Stadiums - organizers of the FIFA contests in 11 cities of Russian Federation. Setting up live video streaming of football matches of FIFA World Cup 2018 within the stadiums with a minimum possible latency. Development of hardware and software solution for encoding of SDI signals and further broadcasting with a minimum possible latency. Implementation of smooth FullHD 1980*1080 encoding of studio SDI-HD signals with further DVB-C modulation. Configuration of the encoding schemes using redundancy mode 1+1. Monitoring of the encoding process. 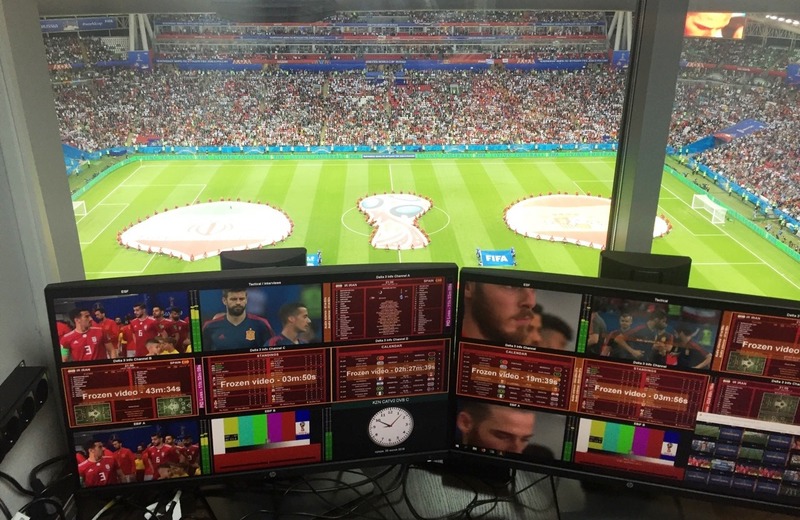 Broadcasting video content in a real-time mode to TV sets of the сommentators and viewers of the football matches within the stadiums with a 220 ms latency. 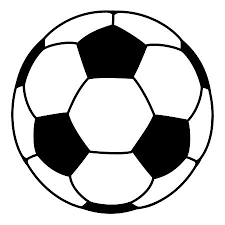 "Our team is happy to make contribution to organizing a fabulous football event – World Cup 2018. We plan to work hard to further improve our system for content delivery and broadcasting to ensure breath-catching viewing experience and make sure the delay is the lowest possible."